The first time we took our children camping was about a year ago. 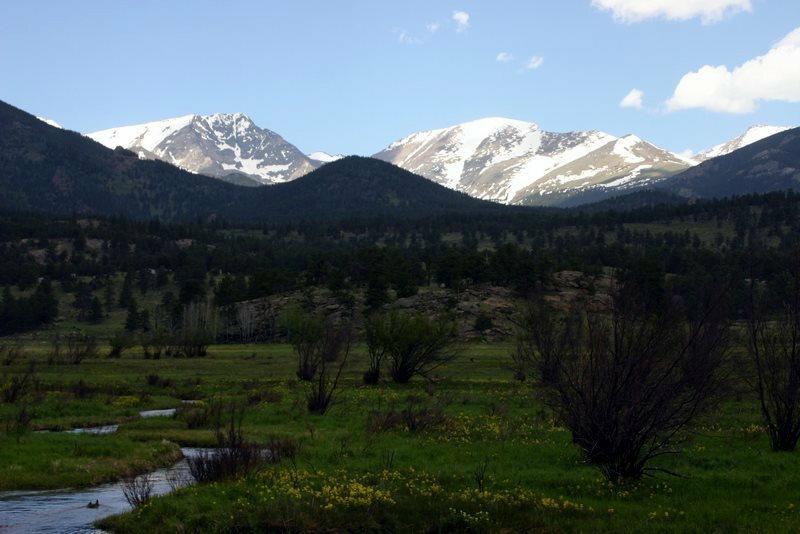 Since it was our initiation into this brave new world, we planned a “simple” car camping trip to Rocky Mountain National Park, only about an hour from our house. It was completely exhausting and utterly unrelaxing, yet somehow worth it in every way. We spent a ridiculous amount of time preparing food, organizing our camping gear, and making sure we had clothes packed for weather that can change on a dime. The four of us crammed into the car around all the packed goods and spent an hour driving to the tune of, “Are we there yet?” and “When are we gonna be there?” broadcasted on repeat from the backseat. As soon as we arrived at our campsite, the kids took off to run around in the forest and climb on the rocks, while Mom and Dad began the process of unloading the car and setting up the tent. We had a very dear visitor while we worked. Once our tent was up and the air mattresses and sleeping bags were arranged, we were on to prepping dinner…and so it went for the next 48 hours. 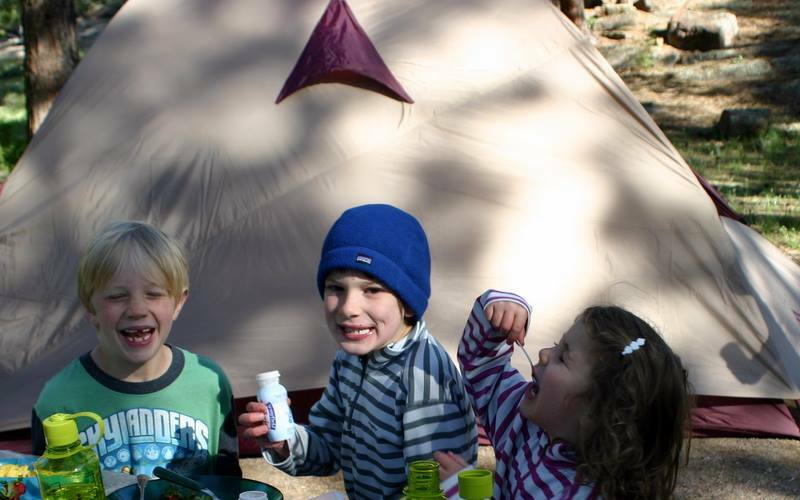 The kiddos had a blast and Mom and Dad were eventually able to “relax” with a nice hike, gorgeous views and time around the campfire with friends and family. Have we been camping since? Nope, but the next time we go we’ll be even more prepared, and maybe, just maybe, it’ll get easier every time. 1. Prepare food ahead of time. One of the reasons it took ¾ of a day to pack and get ready to leave the house is that I prepared all of our food ahead of time. The effort paid off; the fact that delicious, nutritious food was just a bear box away helped calm everyone’s nerves. 2. Relax about the dirt, the cold, the heat, the potential for cuts and scrapes, the rain, the bears, the bugs…RELAX. This one is tough for me. Relaxing while you are in charge of the well-being of two little humans can be…impossible difficult. Also, I can’t stand public restrooms (hey, at least the campsite had restrooms, right?). 3. Bring a game or two along for quiet time in the tent or as an escape from the rain. A couple that our family enjoys are Spot It! Gone Camping and Jr. RangerLand Animal Tracks Matching Game. Though the thought of returning to a slew of emails seemed daunting, I was really looking forward to being cut off from everything and everyone. 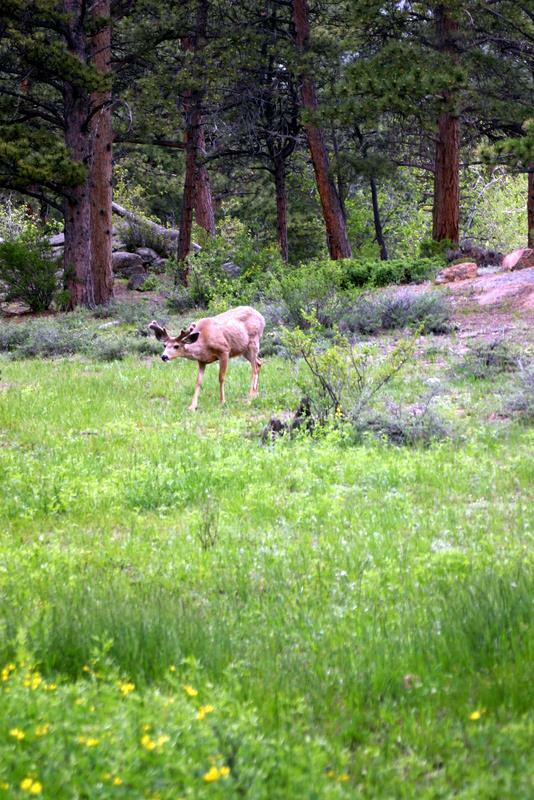 As it turned out, we had better reception at the campsite than we have at our house. I still tried to make it a point to pretend like I didn’t have service. The uses for these little wonders are endless: cleaning faces, soothing scrapes, wiping up spills, cooling foreheads, and the list goes on! 6. If you are a coffee drinker, do yourself a favor and pack Starbucks Via, or another high quality instant coffee. I am a bonafide coffee snob and I’m not ashamed to admit it. There’s nothing like a hot cup of strong coffee with a healthy dose of half and half to kick start my days! Trust me, you DO NOT want to waste your time (or your good mood) on attempting to rough it with some kind of hand pressed nonsense. 7. Bring a fully stocked first aid kit. Within about 10 minutes of arriving, we tore through several bandaids and salve applications (see #s 2 and 9 on this list). 8. Bring plenty of trash bags. We actually forgot to pack trash bags (!) and were pretty thankful that the other family remembered them, especially considering there were no trashcans at our campsite. 9. Kick off your shoes and go barefoot. 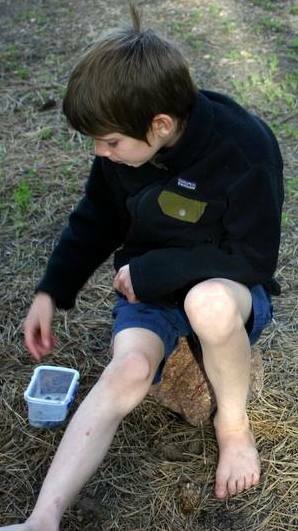 My son is a huge fan of earthing, also known as running around without shoes and socks. There is definitely something to be said for the calming effect of wiggling your toes in the dirt and resting your feet on a bed of pine needles. 10. OF COURSE, be sure to pack interesting camping related books! Bears Beware (Zigzag Kids #5) by Patricia Reilly Giff is a cute beginning chapter book. The Camping Trip that Changed America: Theodore Roosevelt, John Muir, and our National Parks by Barb Rosenstock has wonderful illustrations and is the interesting tale of how our National Parks came to be. Curious George Goes Camping by Margaret Rey & H.A. Rey features everyone’s favorite mischievous monkey and his camping adventure. When we first read this story to our daughter (who was two at the time), she was absolutely fascinated with the skunk and the need to take a tomato juice bath to wash away the stink. It has been a family favorite ever since. Katie Goes Camping (Katie Woo) by Fran Manushkin is a fun early reader. 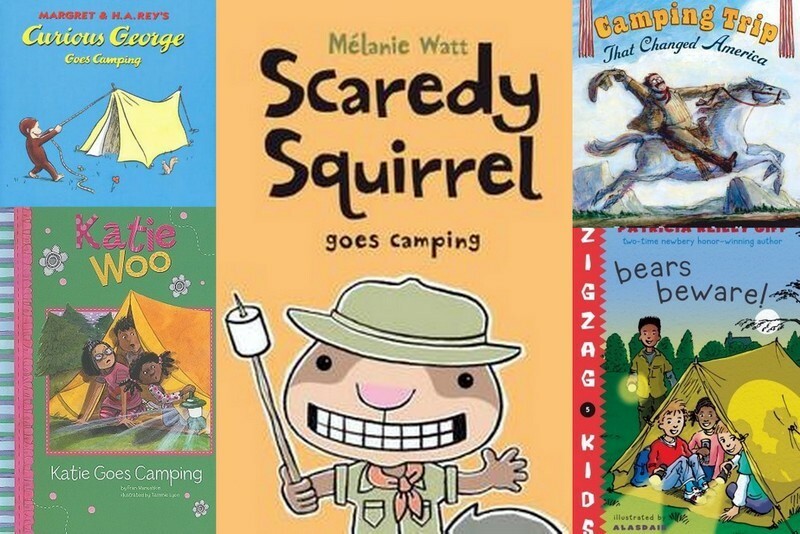 Scaredy Squirrel Goes Camping by Mèlanie Watt is humorous and a great reminder to just relax and go with the flow. What would you add to the list? What are your family’s favorite books to read while camping?